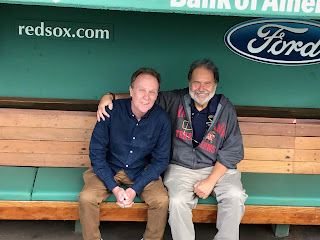 Thanks to the generosity of Red Sox Team Historian Gordon Edes, FenwayNation's Australian-based International Editor Mark Lawrence was able to visit the hallowed grounds of Fenway Park yesterday. 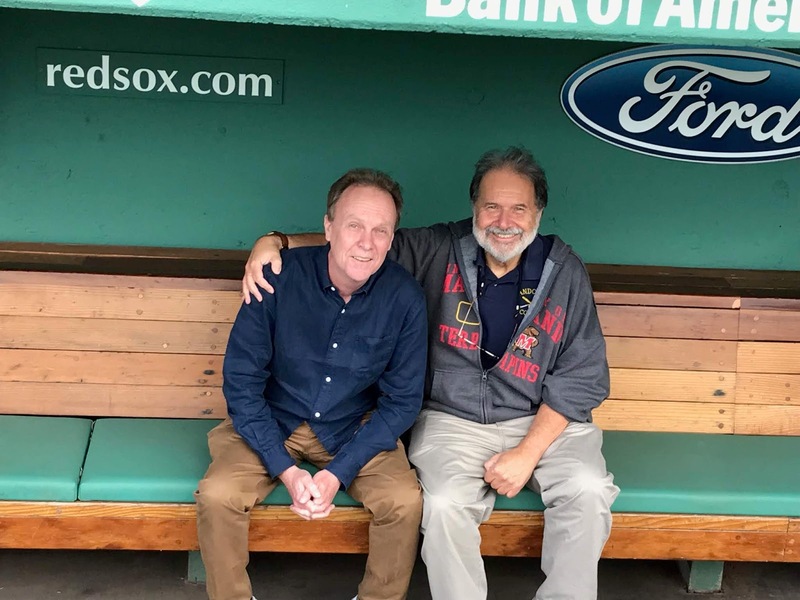 Accompanied by FN Editor-In-Chief Ernie Paicopolos, Mark was able to sit in the same dugout as did Red Sox icons of the past—like David Ortiz, Ted Williams and Pedro Martinez. He was also able to tread on the sacred red clay of the Red Sox infield, and wander through the empty confines of America's Most Beloved Ballpark. 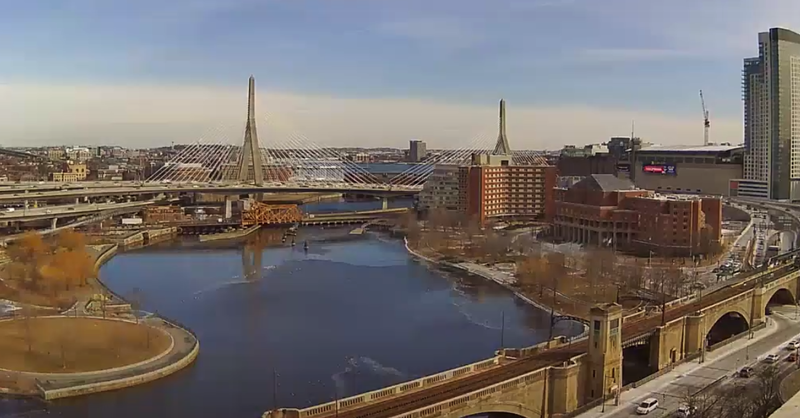 Mark was born in Sydney, Australia, and—as he tells is—became a Red Sox fan simply because a travel agent booked him a flight into Logan Airport instead of JFK. Says Mark, "I still shudder to think what might have been." He saw his first Red Sox game on May 30, 1994—where he saw The Carmine Hose beat the Kansas City Royals and promptly fell in love with Boston Baseball. Mark has made the long trek to the USA several times—and even wrote a book about his adventures, entitled, "36 States: An Australian's Road Trip of a Lifetime Across America". 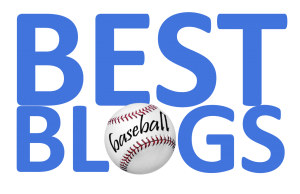 It was a day that Mark and the E-I-C will never forget—the same day the Red Sox clinched their third straight AL East title.